Kem cho Amdavadio? A short yet important post today about Ahmedabad city updates. Being a Fashion, Beauty & Lifestyle blogger from Ahmedabad; I attend many events, exhibitions, sale and workshops these days. I am really happy that many new brands are coming to Ahmedabad; as they feel this city has potential to grow and it deserves much more. 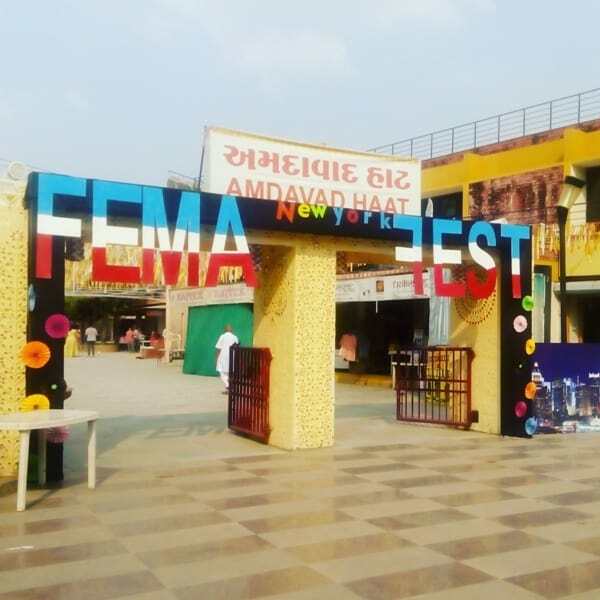 “People of Ahmedabad are really fond of trying new things, they like to explore new segments and product lines and they accept changes really well”, said one of the leading brand manager yesterday, whom I met at FemaFest. Well; I agree on that part. I feel; this is the reason why Ahmedabad city comes in the list of best city to live in India. 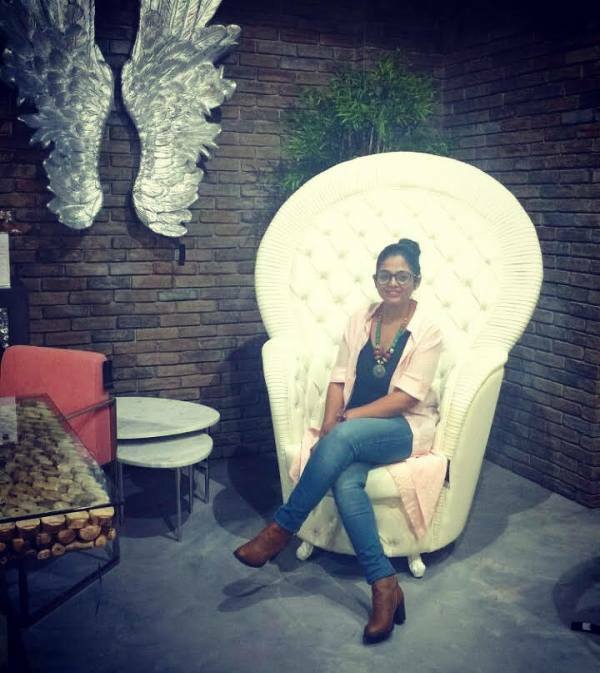 Talking about Ahmedabad City updates; Yesterday, I was invited by Marina Home Interiors for their store launch in Ahmedabad. 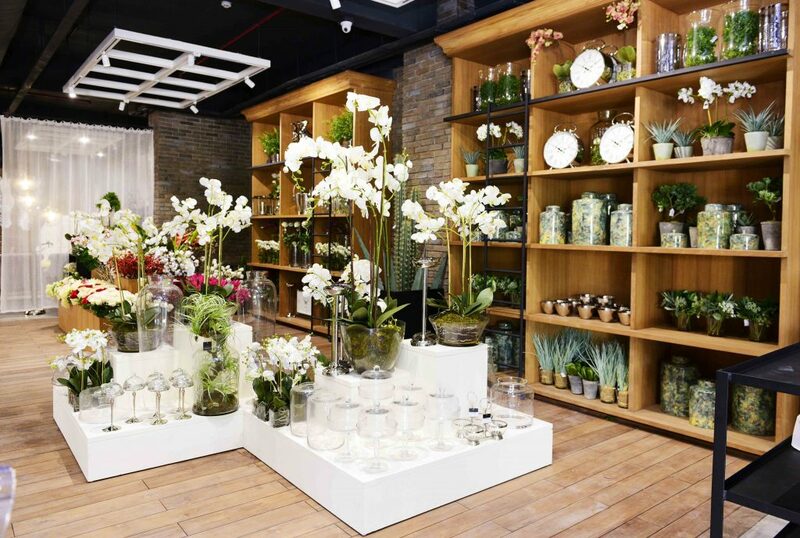 It is their 2nd store in India and it’s a huge store. 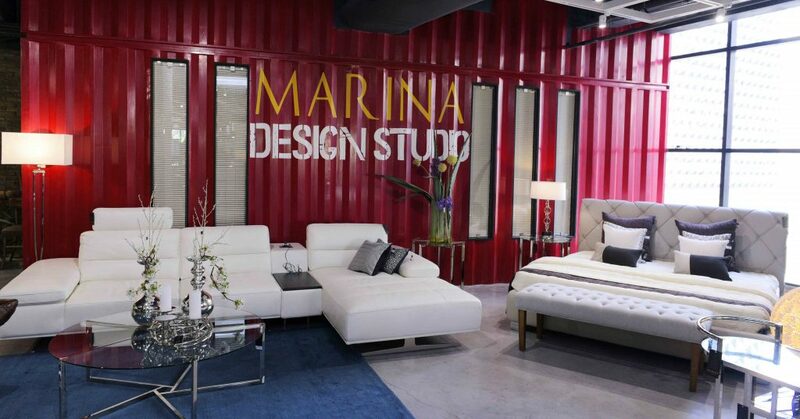 Marina Home Interiors is a luxury interior decor line, having world wide presence. They are know for their Products, People and Presentation. 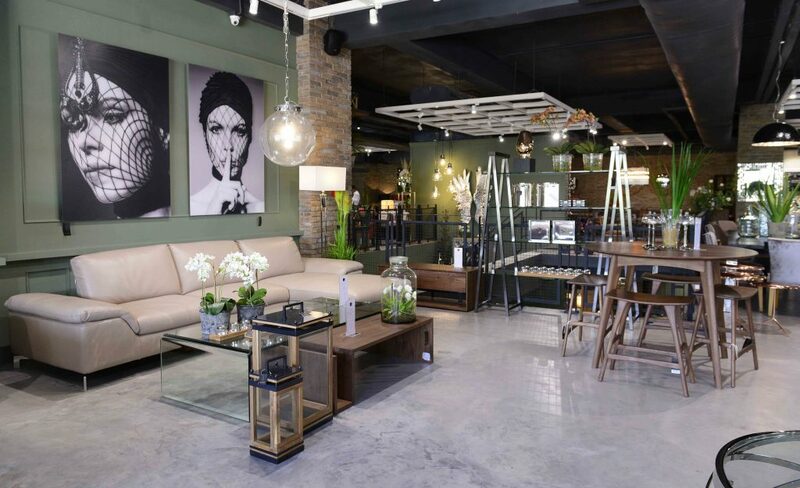 To be honest; Marina Home Interiors is the most beautiful store I have ever seen in Ahmedabad. Their products are breathtaking. 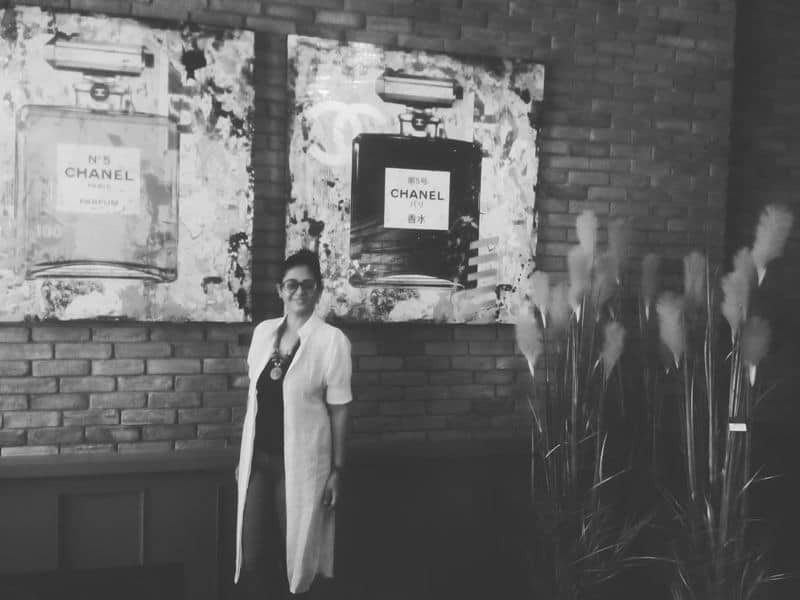 If you love home decor, interior design, Victorian style furniture, Vintage stuff, Classic Wall Decor & Art stuff, Visit this store; you will love it. Another update… today is the last day of FemaFest. This time the theme is New York; with 40+ brands gathered at one place at Ahmedabad Haat. Starting with Clothing, Jewellery, Home Decor, Art Pieces, Handmade Pieces, Lifestyle products..everything you will find here. You can expect really affordable prices for amazing stuff. 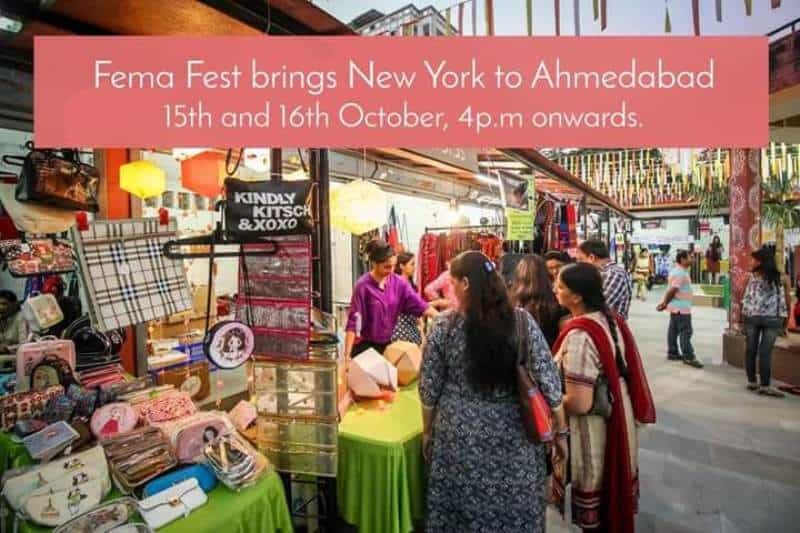 If you are not done with Diwali Shipping, Visit FemaFest today. 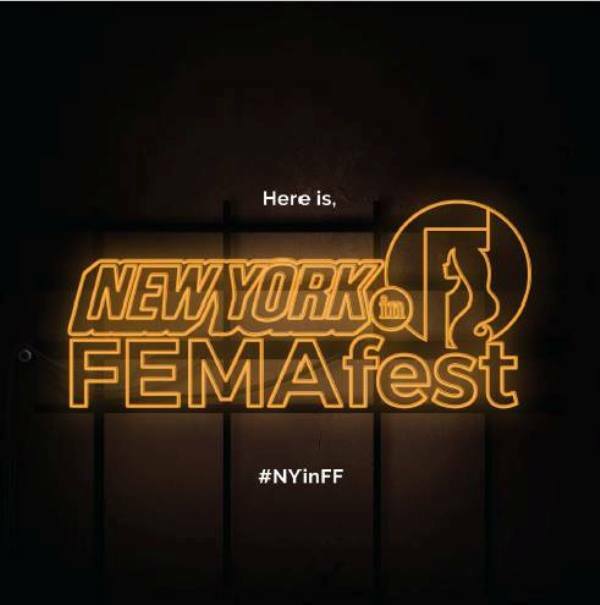 Come, shop, eat and chill on Sunday at Newyork in FemaFest.